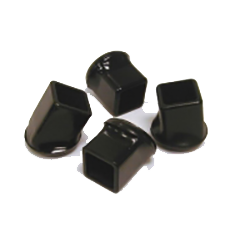 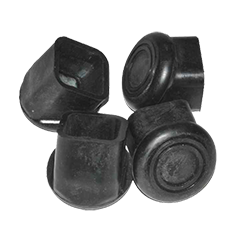 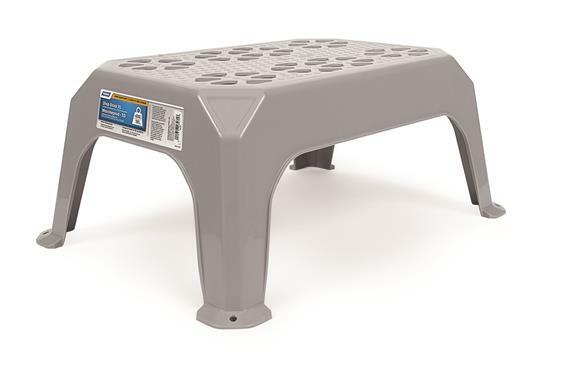 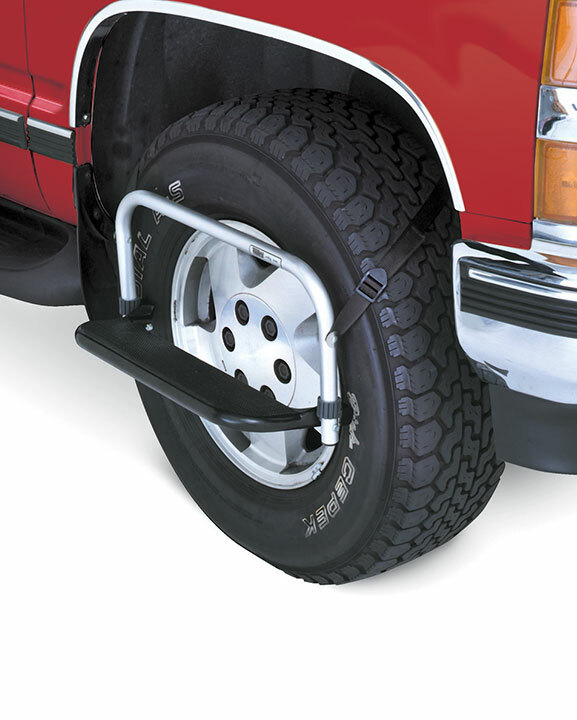 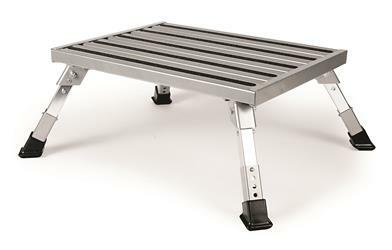 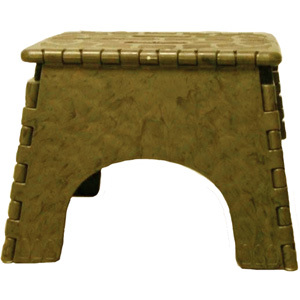 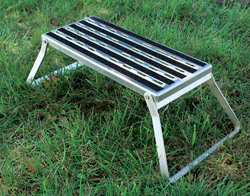 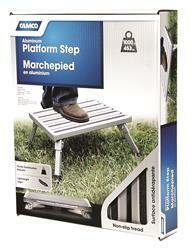 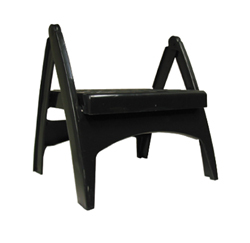 Folding Rv Step - 8"X19"
2 Sizes & 3 Colors Available. 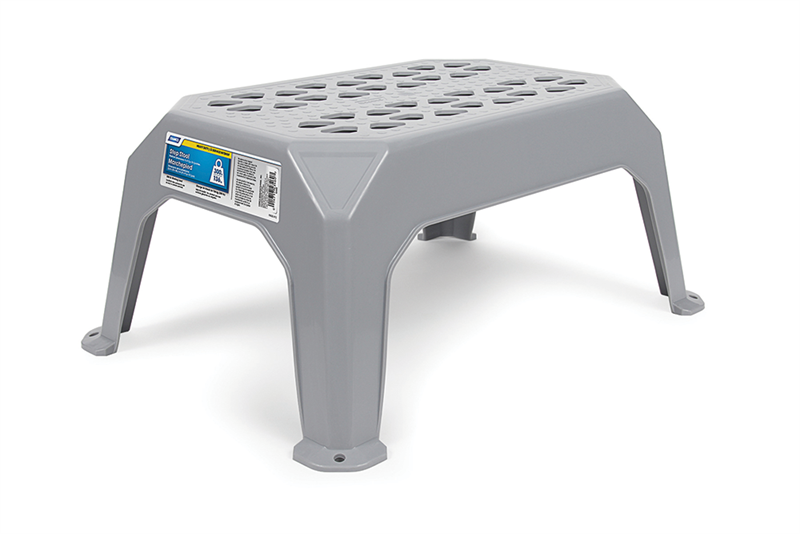 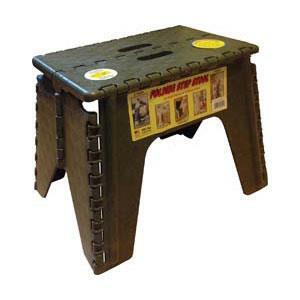 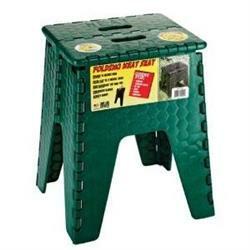 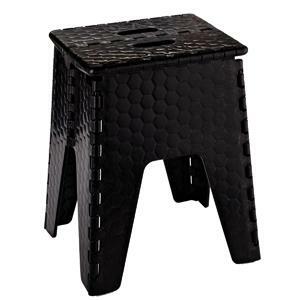 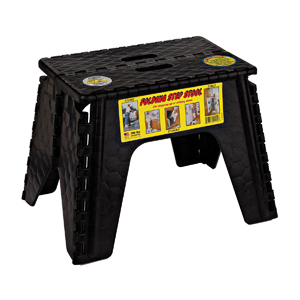 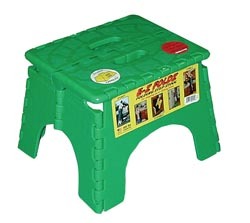 Safety Step Stool One Step With Non-Slip Strips Rubber Leg Tips Foldable 14" ? 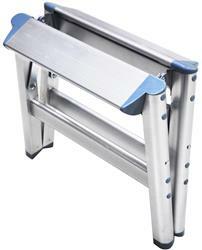 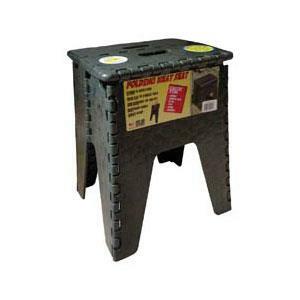 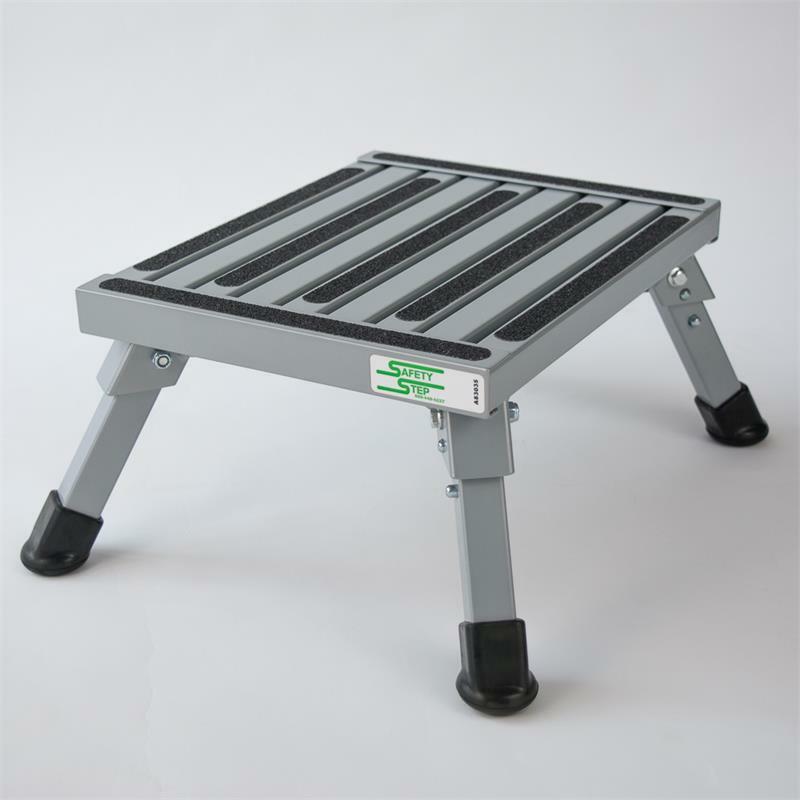 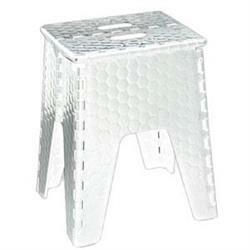 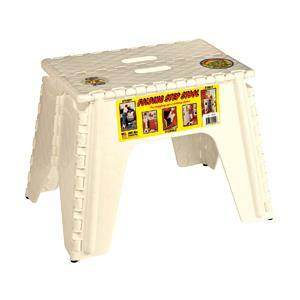 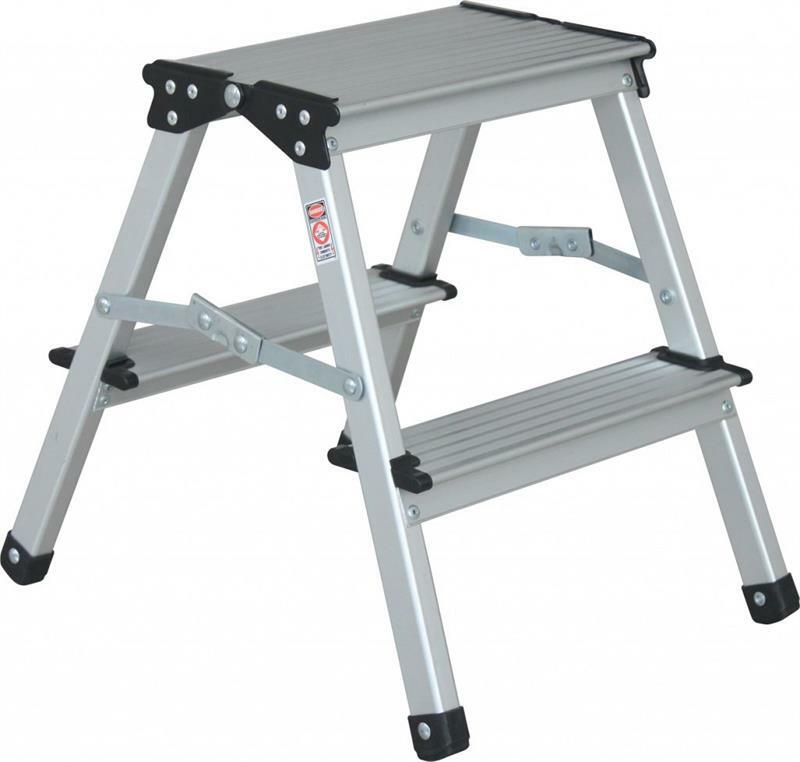 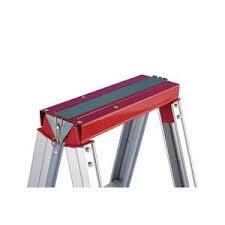 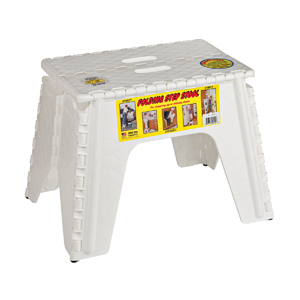 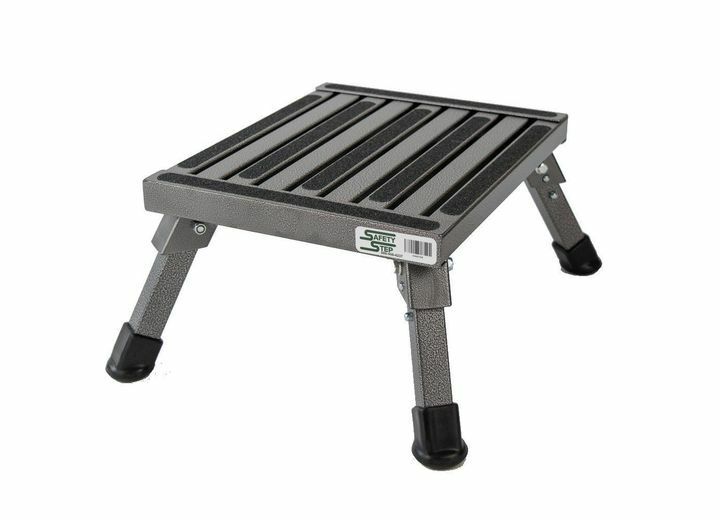 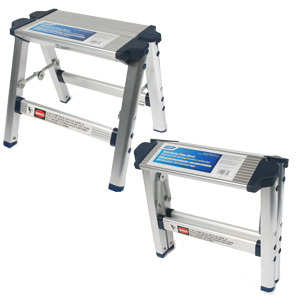 11"
Safety Step Stool One Step With Non-Slip Strips Aluminum Foldable 14" ? 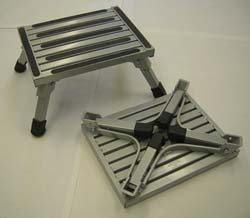 11" x 7"